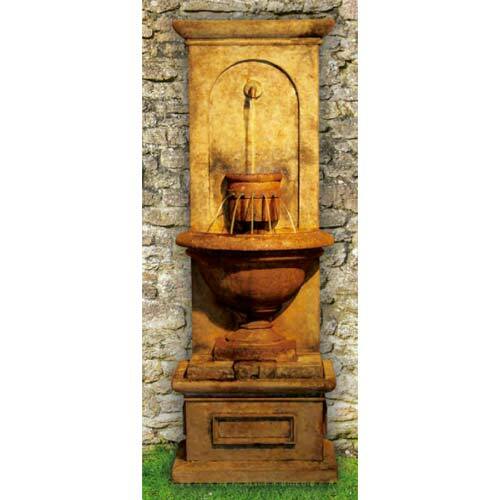 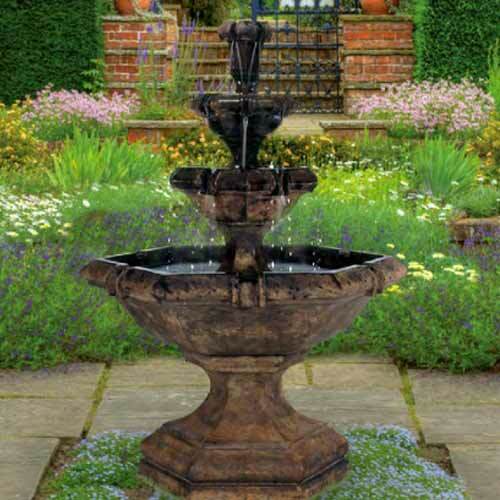 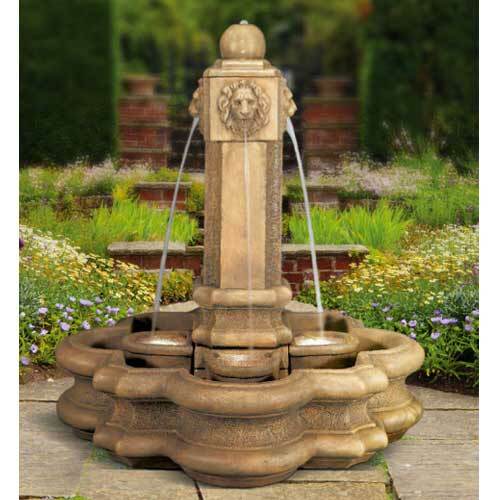 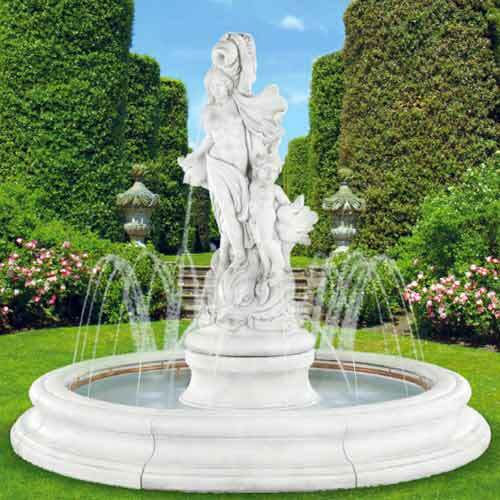 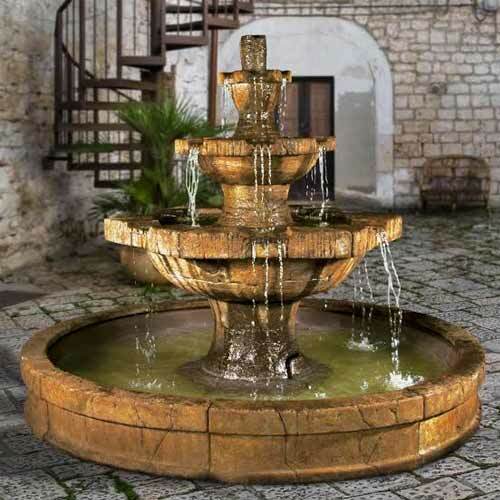 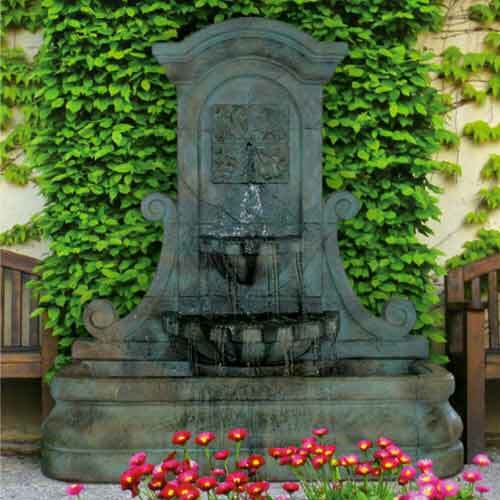 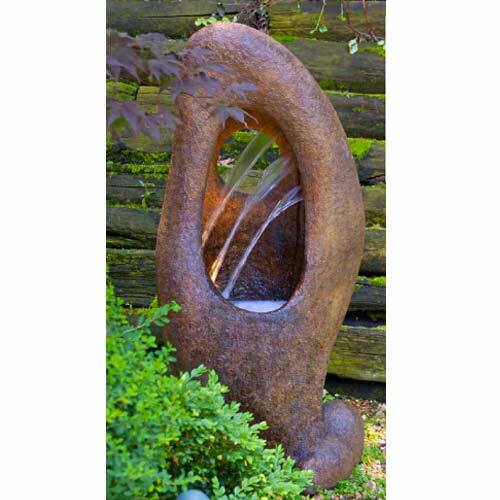 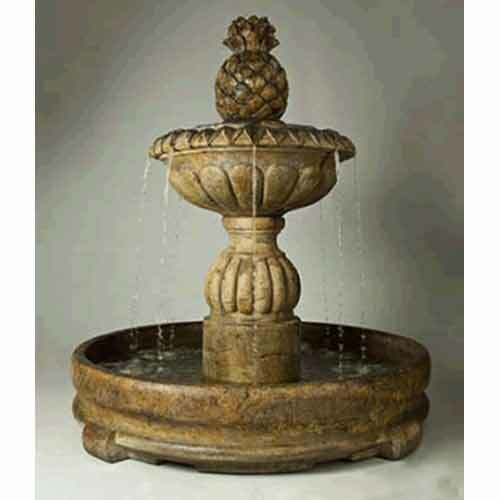 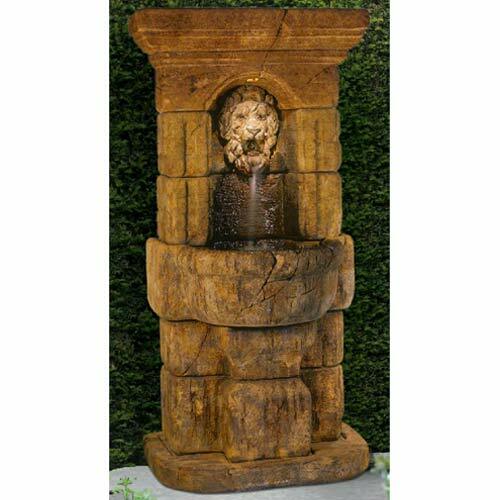 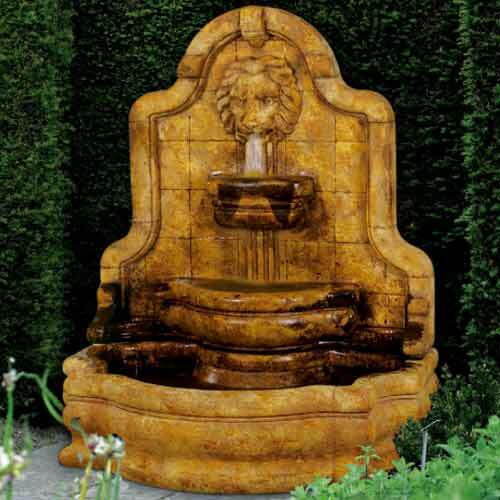 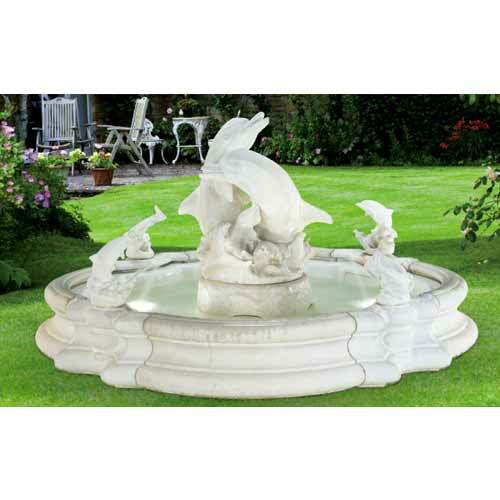 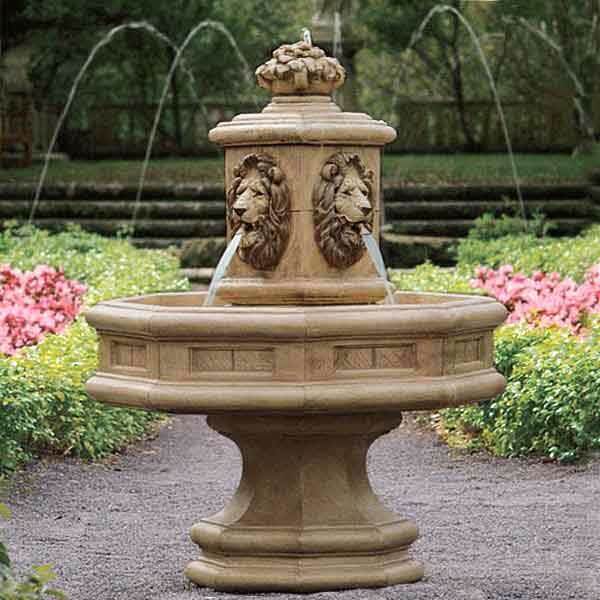 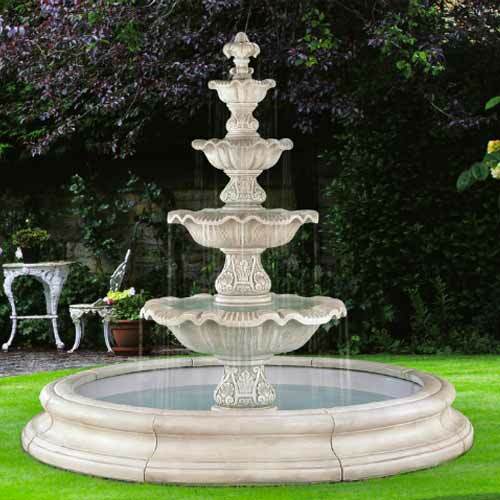 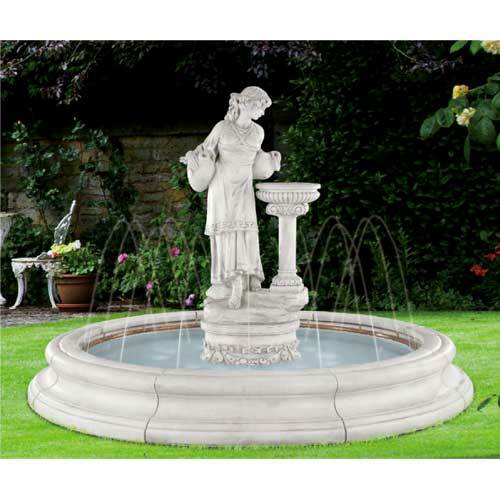 For over the past 50 years, Henri Studio has become synonymous with excellence in cast stone fountains, statuary and garden décor. 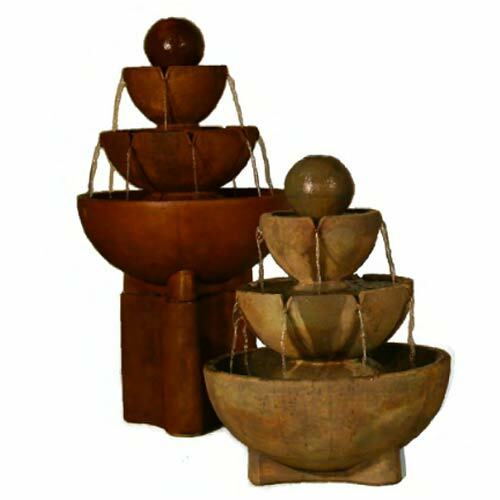 Acclaimed worldwide, Henri Studio sets the benchmark for innovative concepts and premium products in a category which it virtually created. 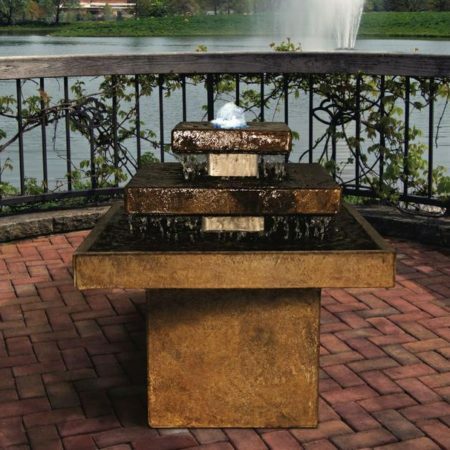 From classic to contemporary, Henri Studio creations are sculpted with an eye for detail and a time-tested sensibility. 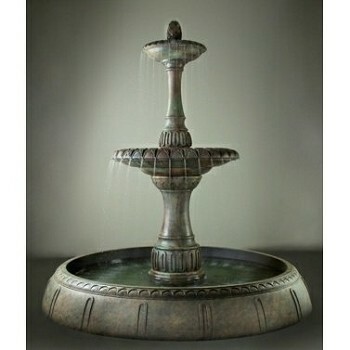 The artisan’s touch shapes every Henri Studio creation. 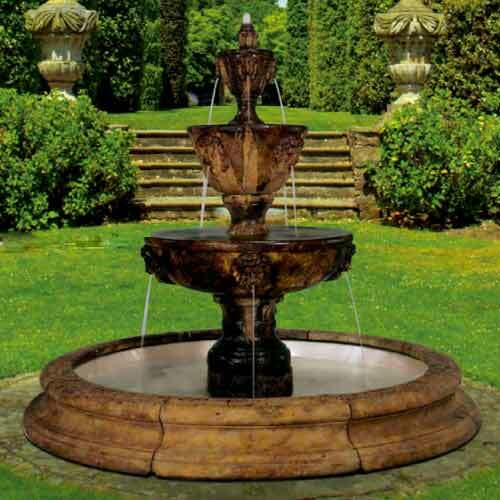 Each piece is poured by hand in the tradition of meticulous Old World craftsmanship with inspired trend-setting finishes. 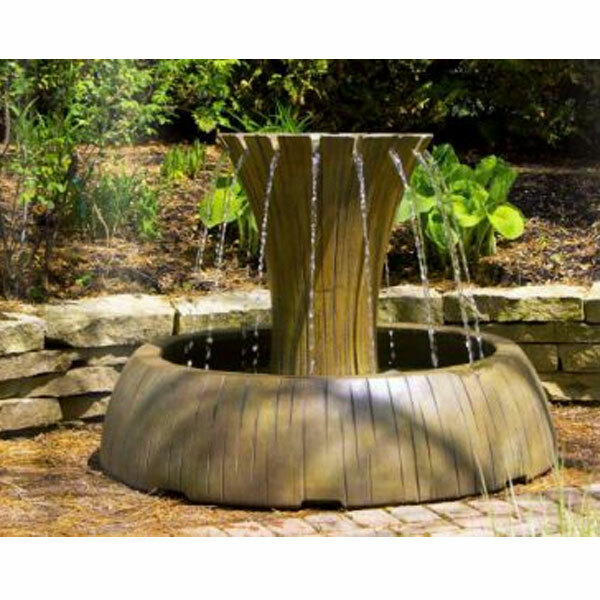 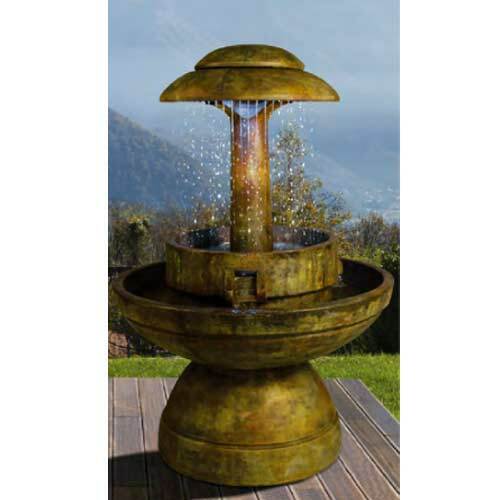 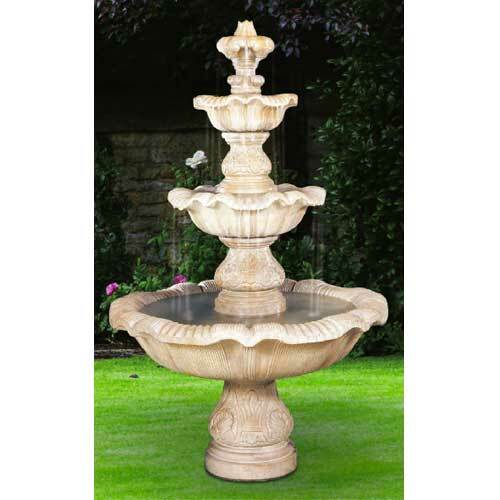 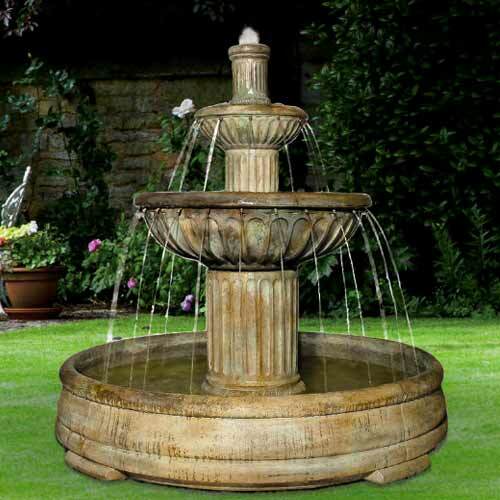 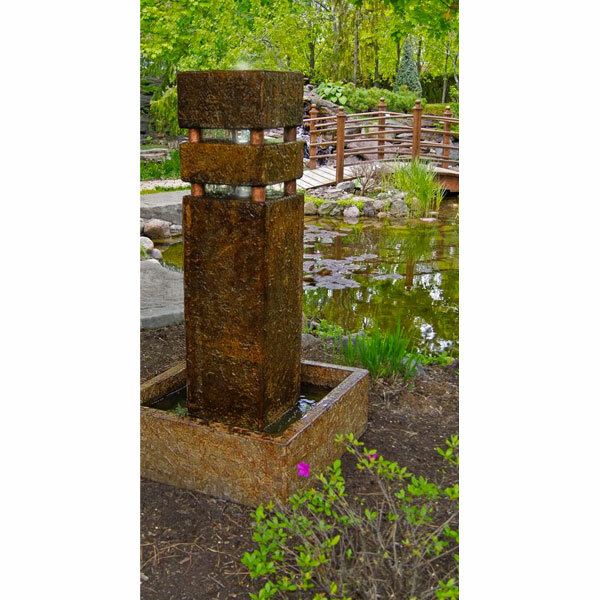 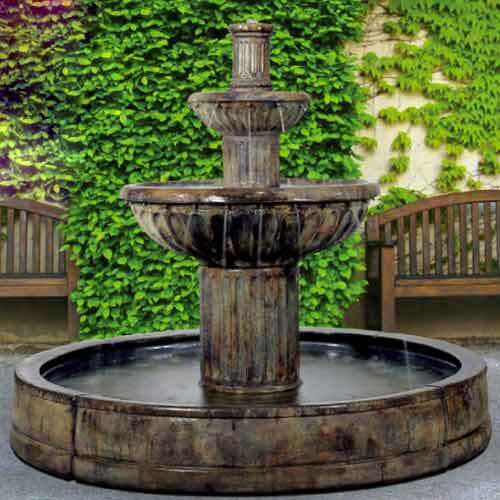 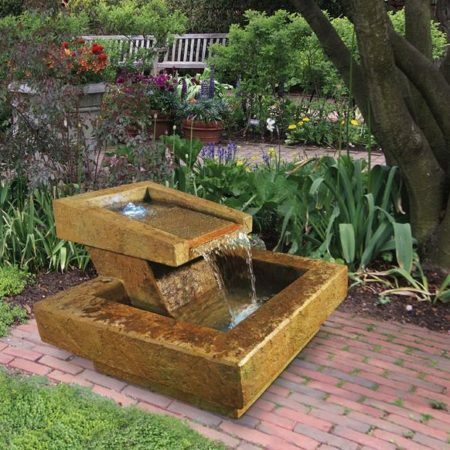 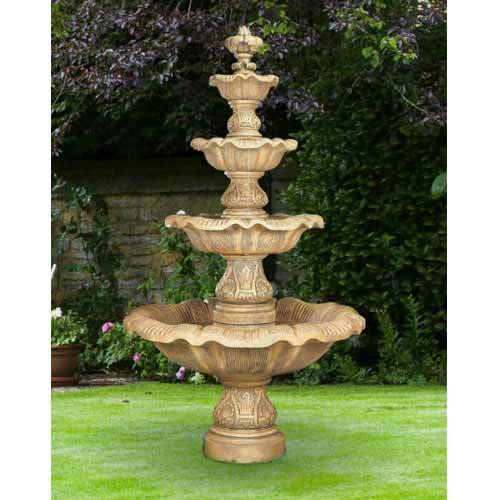 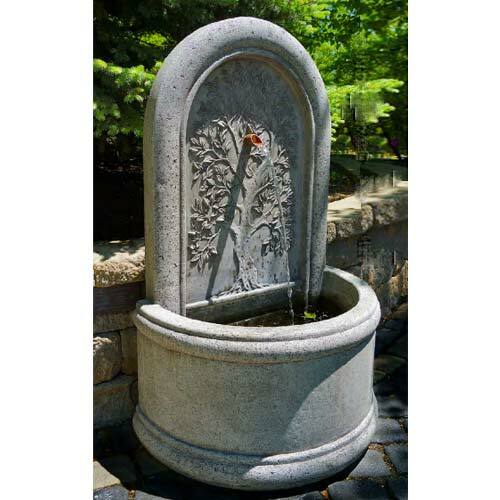 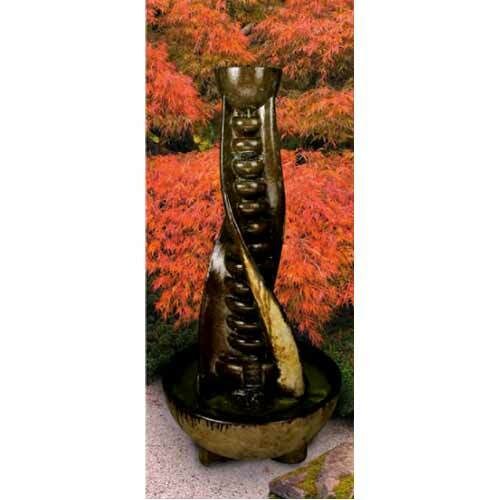 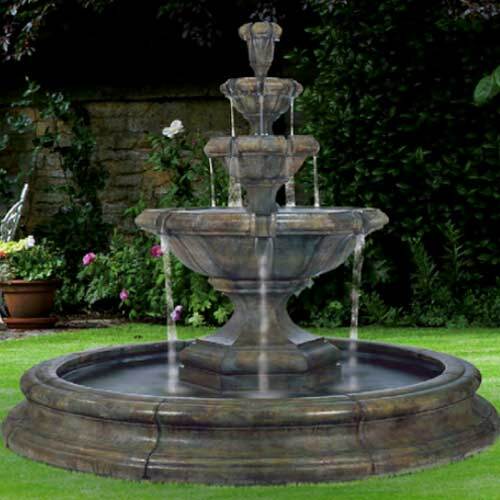 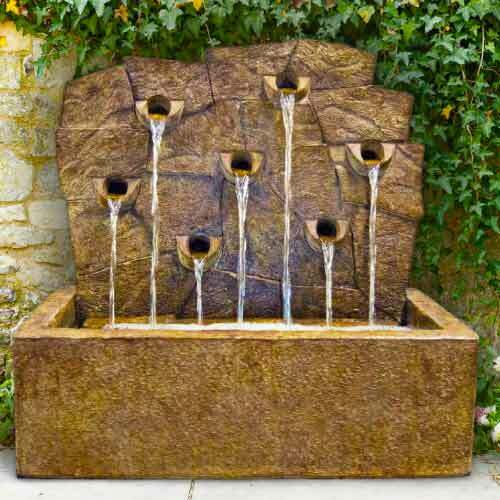 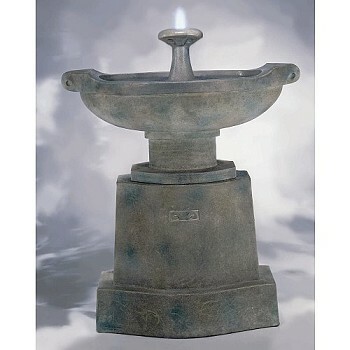 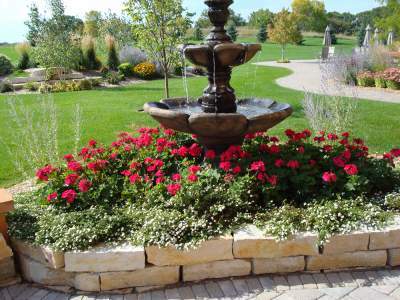 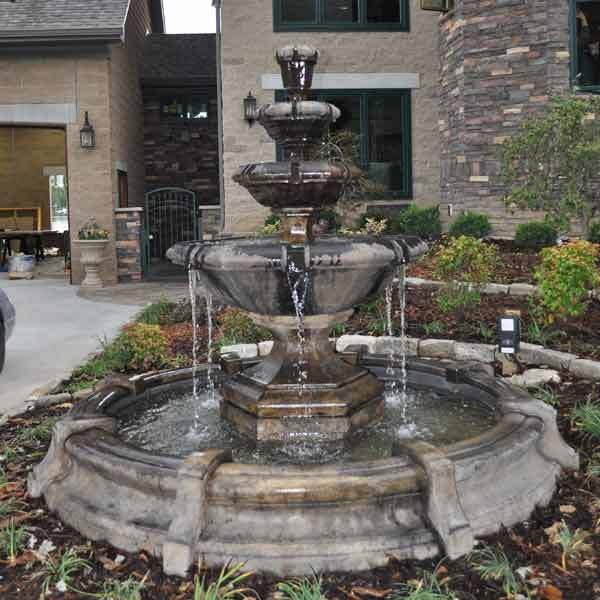 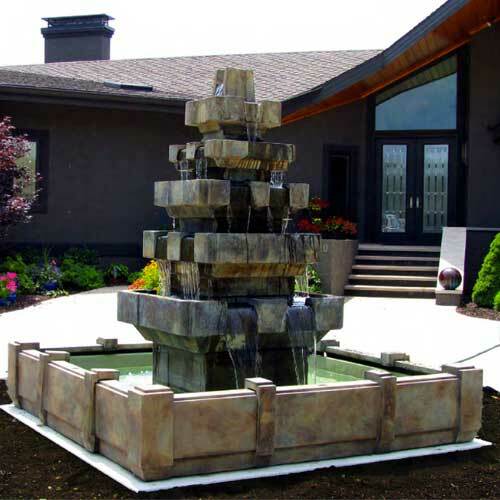 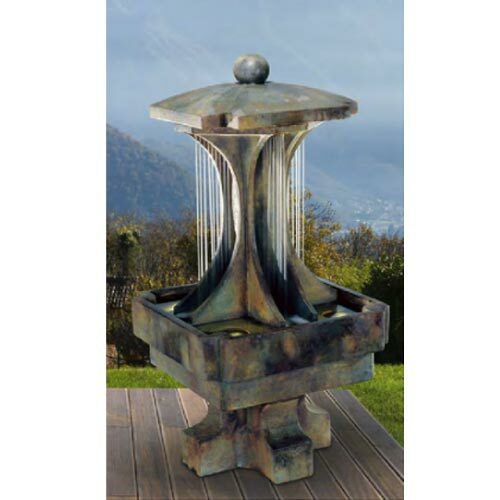 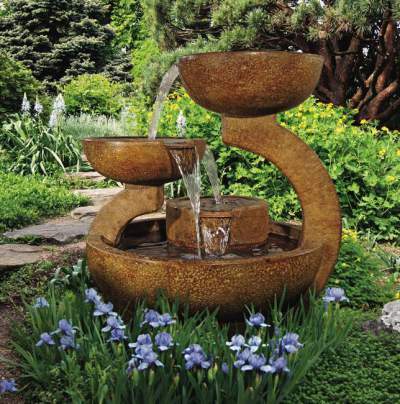 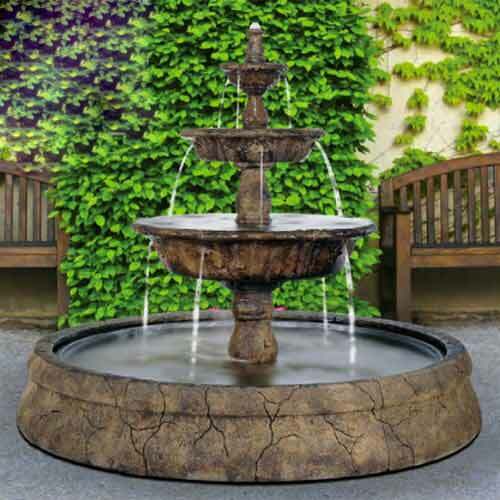 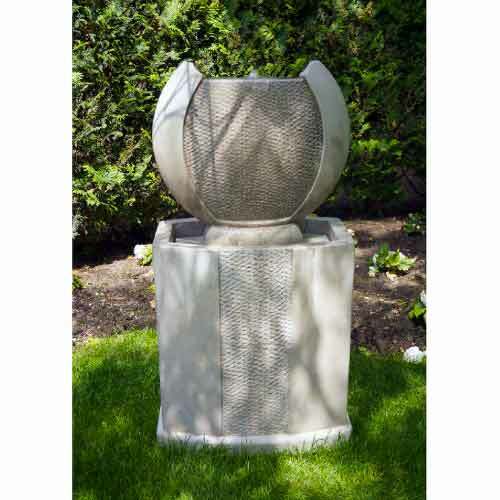 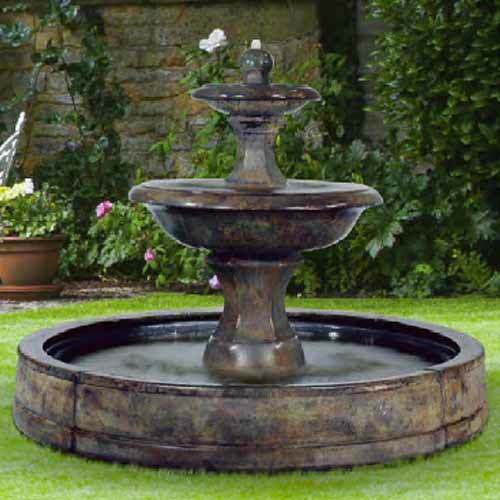 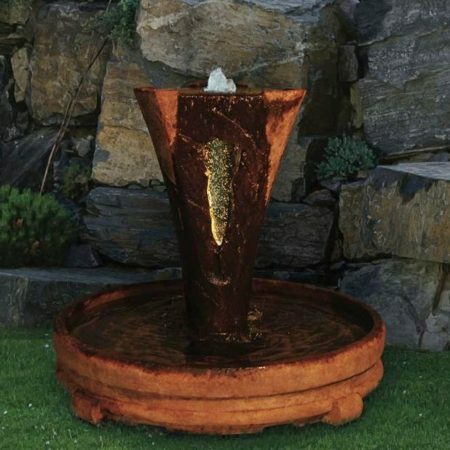 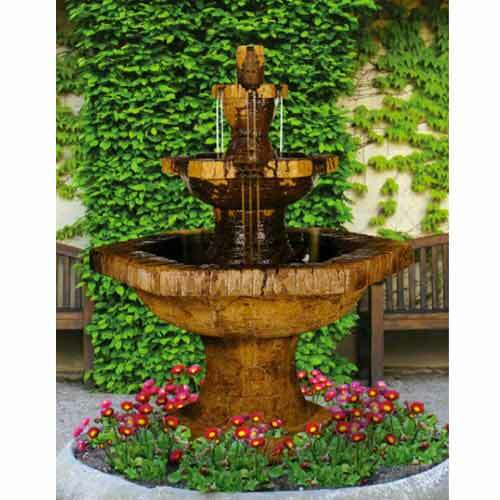 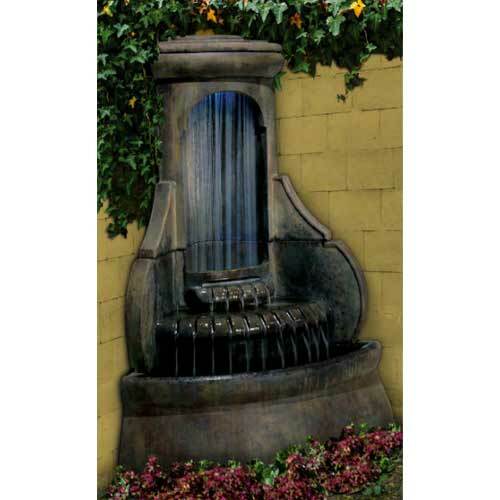 Our fountains are expertly engineered and all Henri Studio products are skillfully Made in America.